How to describe the city of Utrecht in just a couple of words? 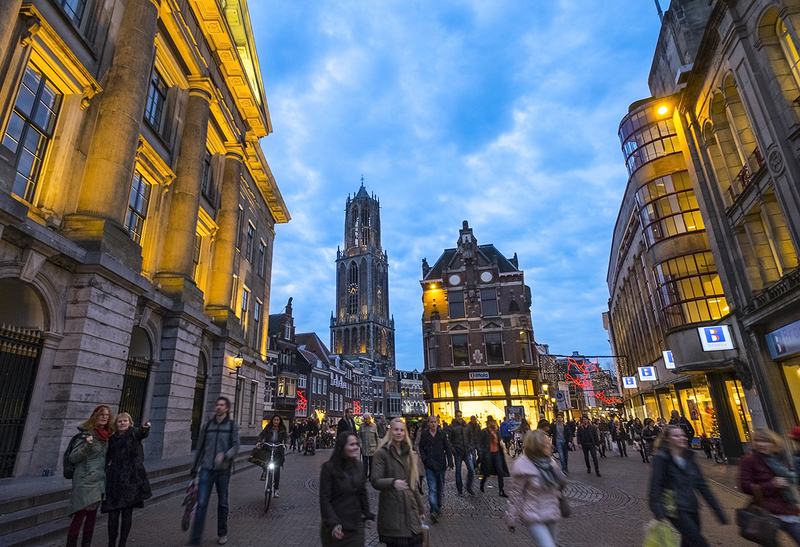 Words most used by our visitors to describe the city of Utrecht are friendly, atmospheric, hospitable, high-quality, open-minded and a trusted surrounding. 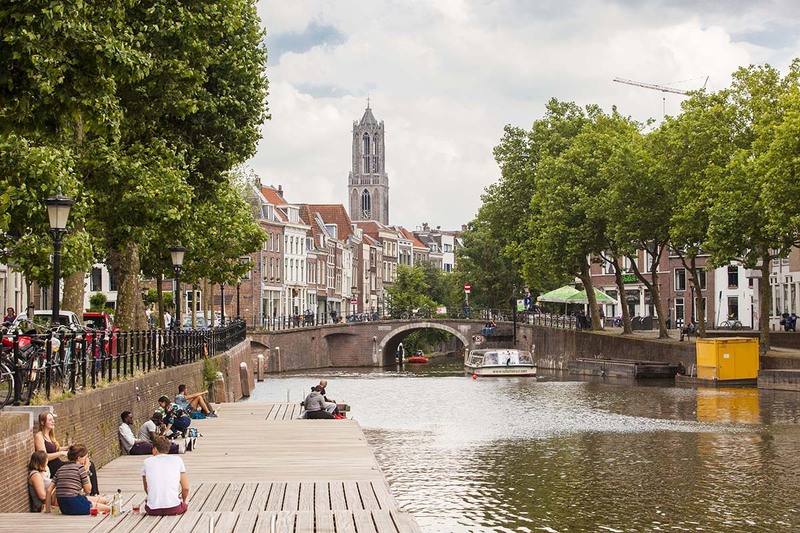 Utrecht, The Netherlands’ fourth largest city, is a very lively and hospitable place. Built around the centuries-old Dom Tower, the city center is branched by many picturesque canals, some with extraordinary wharf cellars that house shops, cafés, restaurants, and bars along the water. Add to that the charm of the many merchants’ houses, courts scattered throughout the city, and the ancient next to modern architecture, and you start to have an idea of what brings so much charm to this city. Being one of the Netherlands' oldest cities makes Utrecht a stunning setting for a city festival like Le Guess Who?. Its compact, medieval city center also makes it very easy to get around and explore, as most of the festival venues are within walking distance. If you really want the local experience though, and be able to move even quicker between venues, we advise to rent a bike. 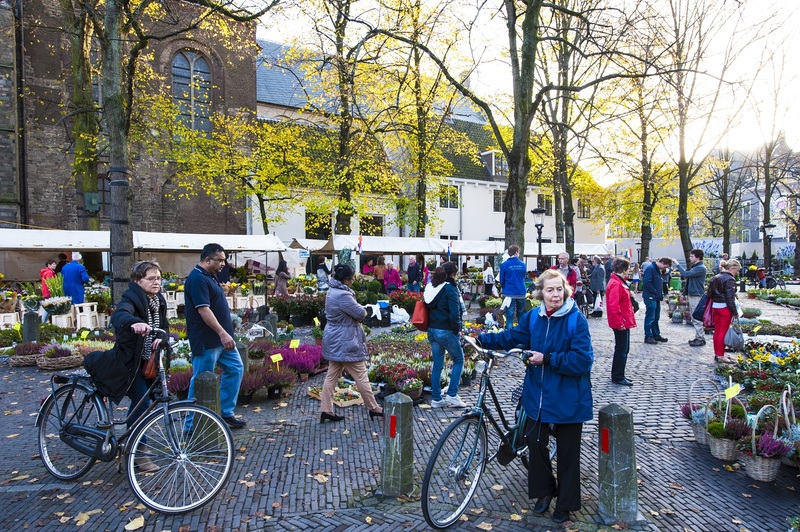 The fact that Utrecht is often described as a town by visitors, pretty much says it all. It’s a city with a welcoming atmosphere and the cozy feel of a small town. Being a university town, home to many young entrepreneurs, Utrecht is also a very liberal and multicultural place. 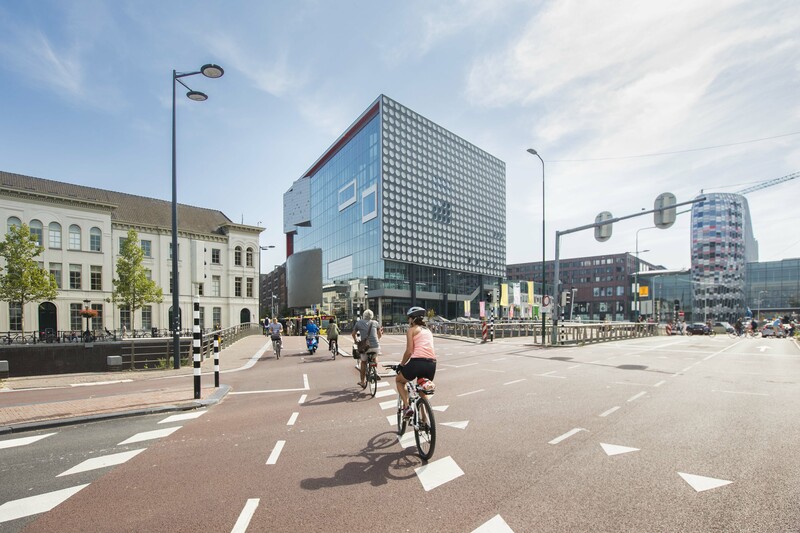 Ready to explore Utrecht a little further? More tourist information can be found here. Photography: Jurjen Drenth; Juri Hiensch; Ramon Mosterd.